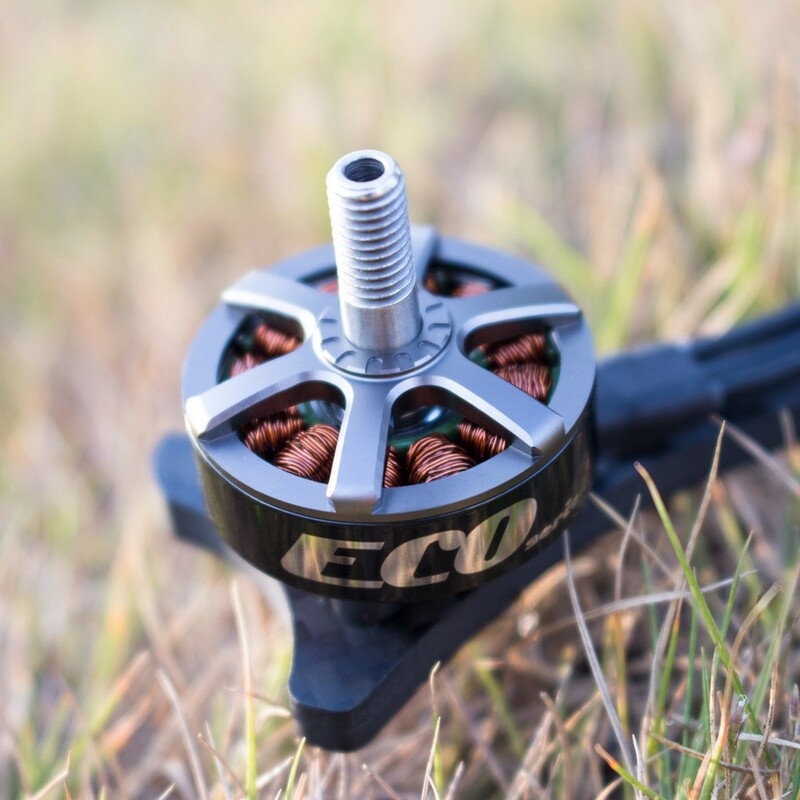 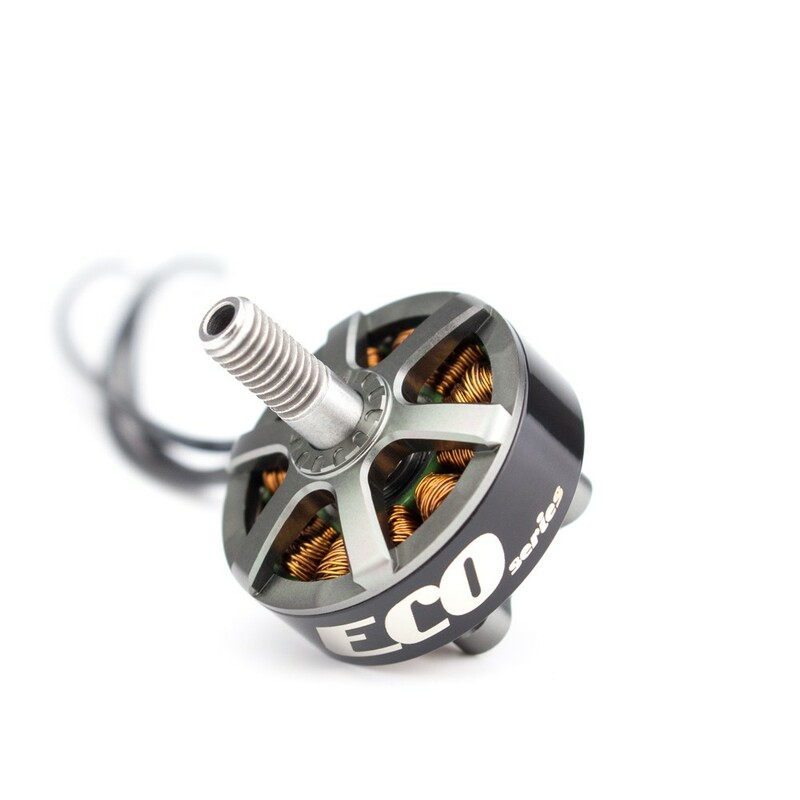 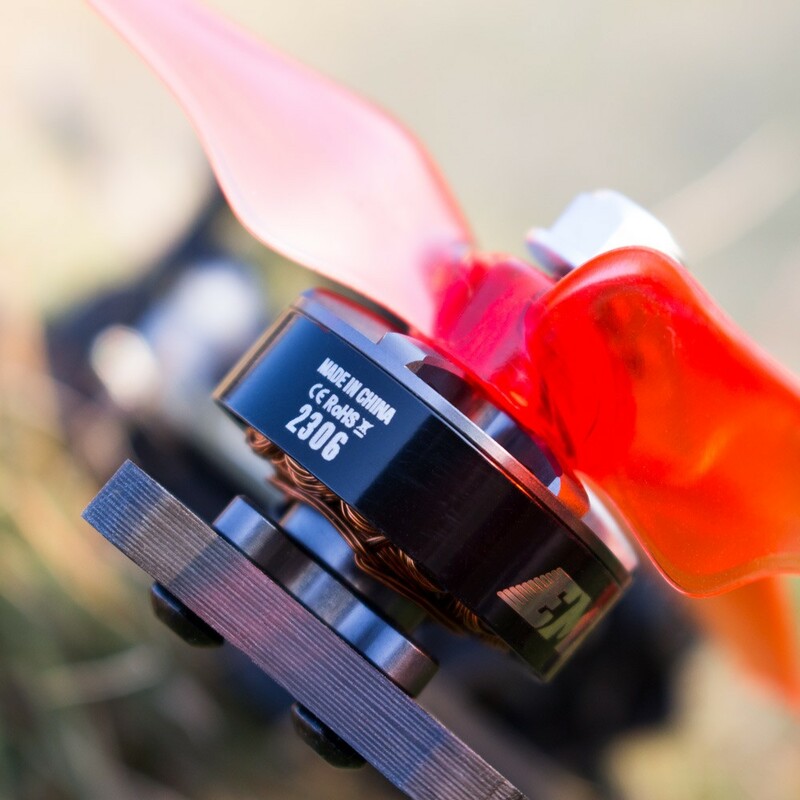 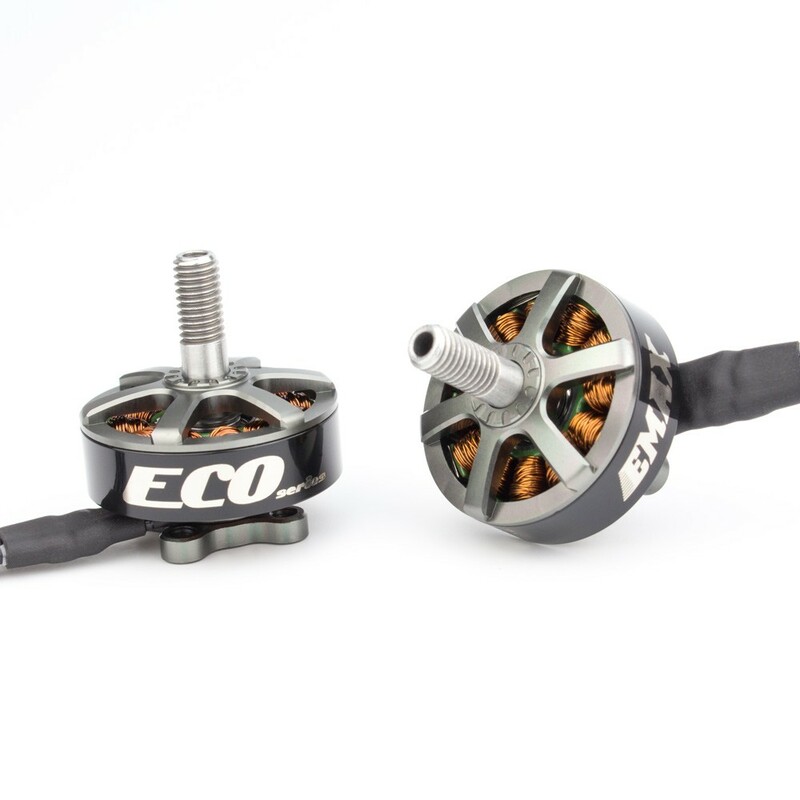 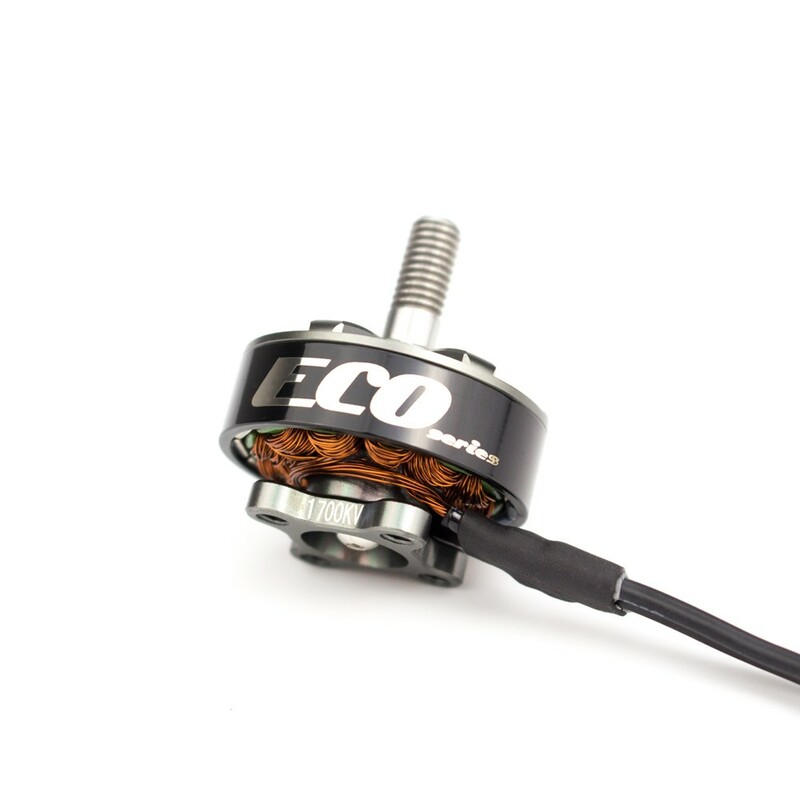 EMAX has announced of their newest motor series – ECO. 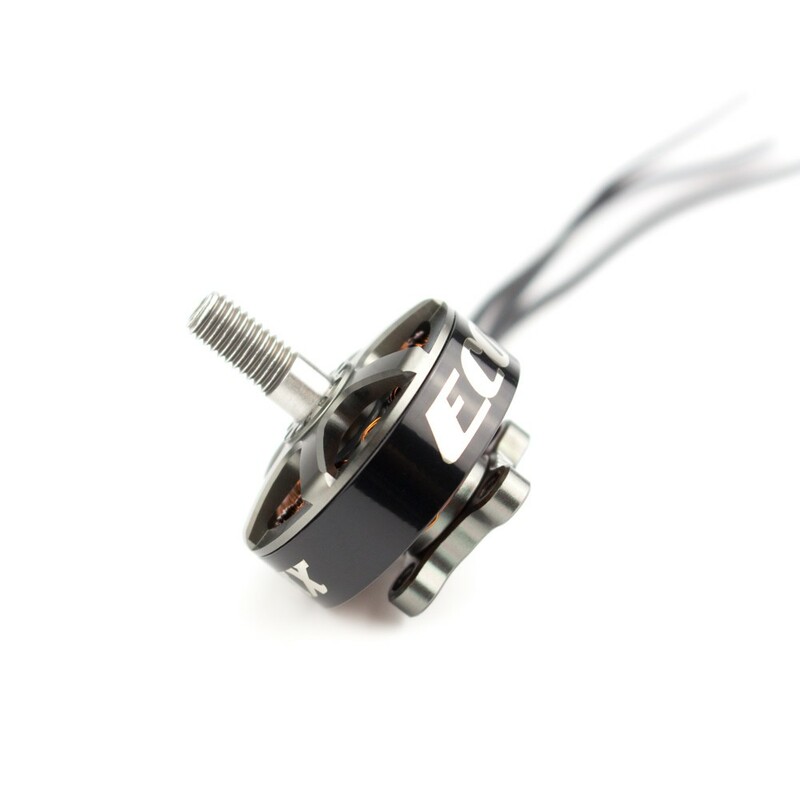 As you may guess by the name it is targeted for budget builds. 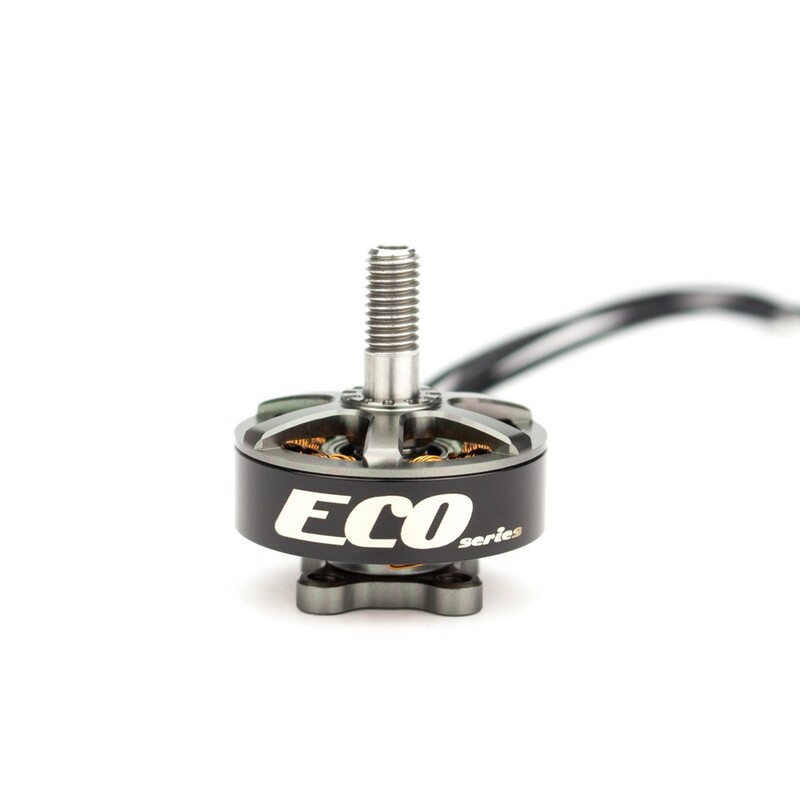 The introductory market price is only $11.99. 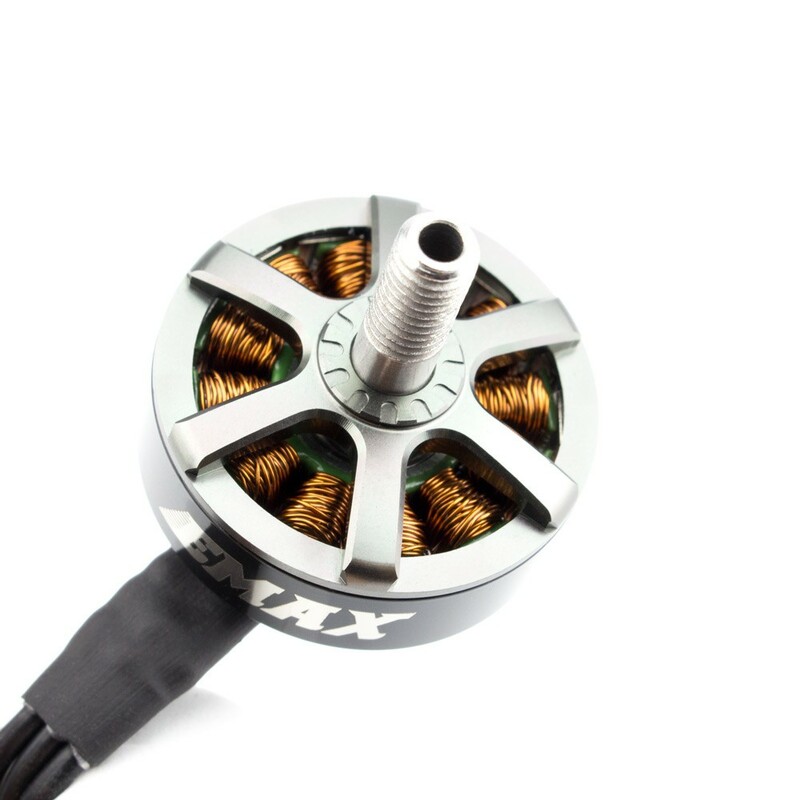 It makes the cheapest EMAX motor that is manufactured currently.